Great to be back after a week away from the studio; thanks to the Haberdasher for sitting in for me last week. 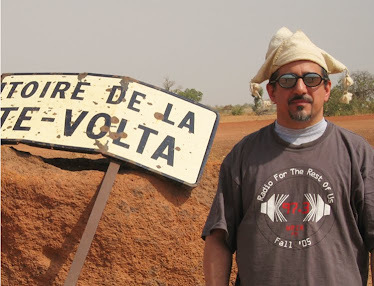 It's time for a mid-summer African music dance party on Global A Go-Go. 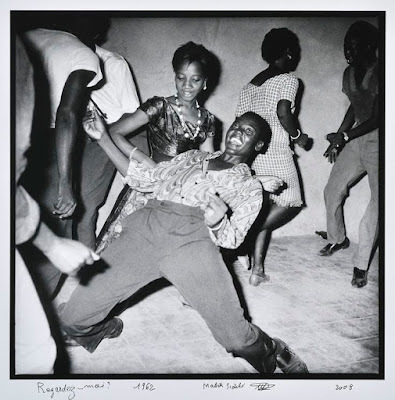 No filler, just killer: two hours of music for your listening and dancing pleasure from Mali, Burkina Faso, Cameroon, the Democratic Republic of the Congo, Nigeria and Ghana. Tracks released this summer and stuff from back in the 70s and 80s, all in one steamy, sensual mix.